How many radiologists are using AI now? Welcome to the sixth episode in our AI Conversation series where we answer the most frequently asked and debated questions about artificial intelligence in quick and to-the-point videos. 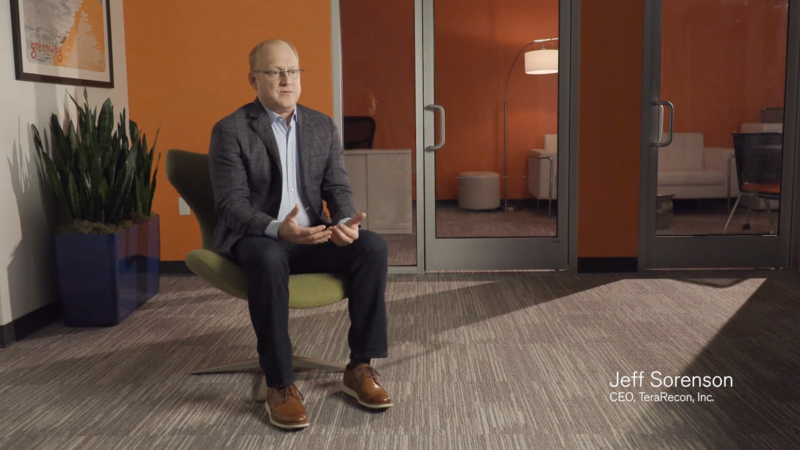 Is this video, TeraRecon President and CEO, Jeff Sorenson explores current utilization of AI by radiologists, why utilization is the new innovation, and how we will be developing applications 10 times faster than before in the very near future. 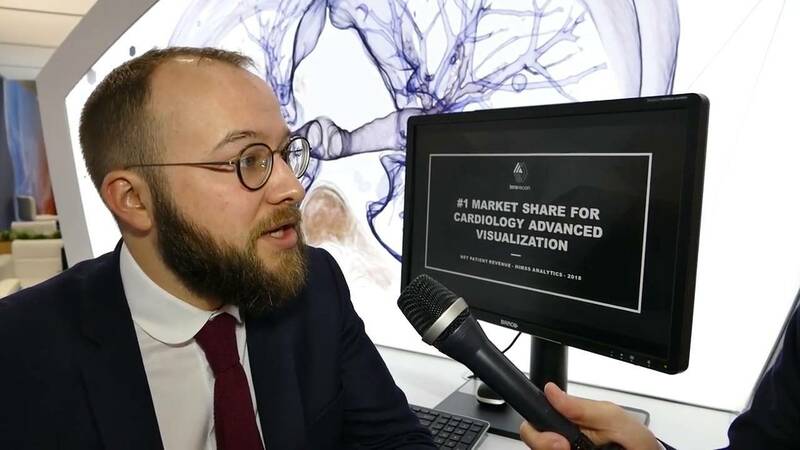 Are radiologists using AI today, and if so how? In terms of what percentage of radiologists are using AI today, I would say it depends on what the definition of AI is. Artificial intelligence itself can be any formulaic analysis on images, which is what TeraRecon has done for 20 years. If you are talking about machine learning, where there is a subset of machine learning called deep learning, you are inferring differences in the images. Deep learning has a much higher compute requirement and is really what people are buzzing about in AI in medicine today but there is very low utilization. However, all of the indicators in the market are that in the next five years it will be the most prevalent, powerful and transformative trend in healthcare. Half of all the data in the world will become medical image data. There is a tremendous amount of data generated in the course of people getting healthcare. It is an unmanageable amount of data that is going to require AI. The neat thing about the new form of artificial intelligence with deep learning is that by simply feeding it examples of patients with a certain condition, it can teach itself to detect that condition. We are going to be able to develop applications ten times the speed we ever were before. Again, that is why we don’t ever see a world where every single application of AI becomes a company. In fact, many times customers are going to have their own AI that they have developed themselves that they want to implement into their health system. It is really more about getting utilization for that exact reason. Utilization is the new form of innovation. We must start utilizing the system in order to appreciate its benefits in the near term. I would expect that in the next 3 years, 50-80% of customers will use some form of AI in their health system, real deep learning AI. That is why we have made the platform accessible and free to try, because we to are interested in proving the value of this technology. Over and above anything else, we have to prove how to put AI into the workflow and get utilization, more than building products. 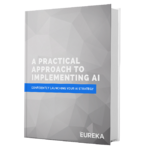 Download a free copy of our "A Practical Approach to Implementing AI: Confidently Launching Your AI Strategy" eBook. ← Where Does the Medical Record Fit into Integrating AI?